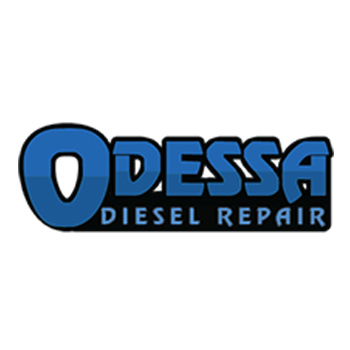 Odessa Automotive Repair opened its doors 1968 in a 3 bay automotive garage. 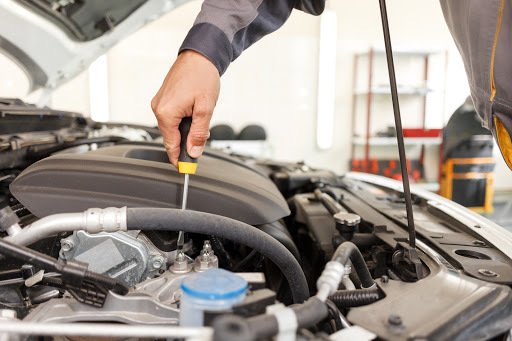 Inception of the new Missouri Vehicle Inspection program fostered community awareness. Constructing a 60 X 80 building in 1972 returned the business to its diesel repair roots. Longstanding employees have contributed to the continuity and stability of service. Shop manager Donald Johnson has been with the company for 30 plus years. 1980 brought Gerald Gittinger, John&apos;s son, as a full time tech. Gerald now servers as CIO and general manager. 1990 saw John buying his partners interest in the business. John quickly added an alignment machine and doubled the building size. Gerald and John envisioning the future of computers in diesel engine control became the first shop in the area to invest in OEM scanner technology. Finding the need for mobile service prompted the inclusion of a 20 foot rolling shop. In October of 2017, Gerald purchased the shop from his father, John, and is now the sole owner and operation.